Order your Private Seller Carry Back Note holder leads here. We specialize in privately held Seller Carry Notes. We do not provide data for mortgages held by institutions. We only offer data for private noteholders. These are private individuals who hold the note on a piece of real property that was sold. Select the number of leads you want to order. Indicate 4 states for your lead data. States are where the noteholder resides. Properties may be located in other states. Enter a minimum original amount of each note. 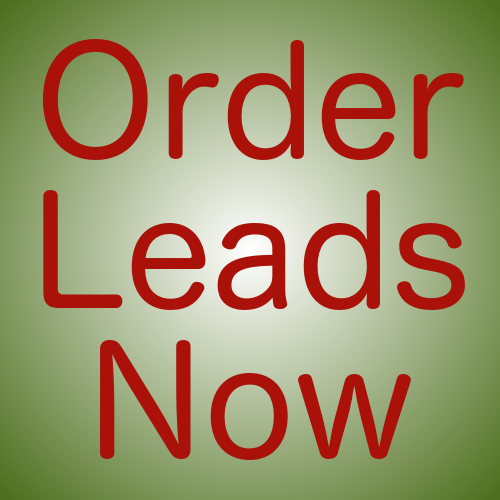 Leads will be sent to your email within 48 hours of completed payment. Leads are sent in excel spreadsheet format. We will start with your first state choice to process your order and move to the other states if needed. If you prefer a mix of all states select that option on the form.